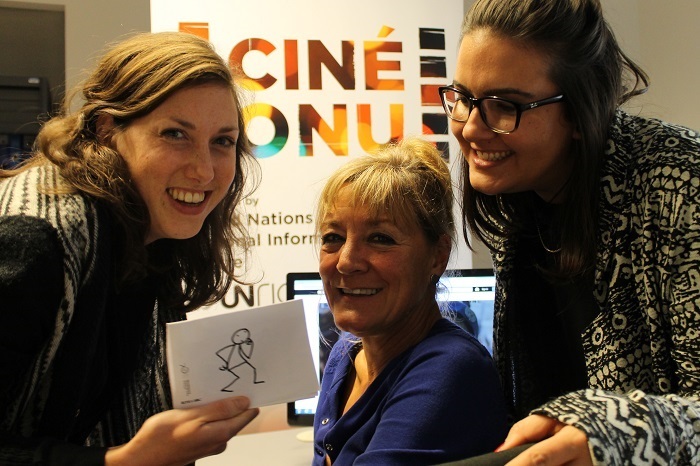 Elyx takes some time out of its busy schedule this final week to return to Belgium and pay a special visit to the staff of UNRIC who have assisted Elyx during the journey around the world. 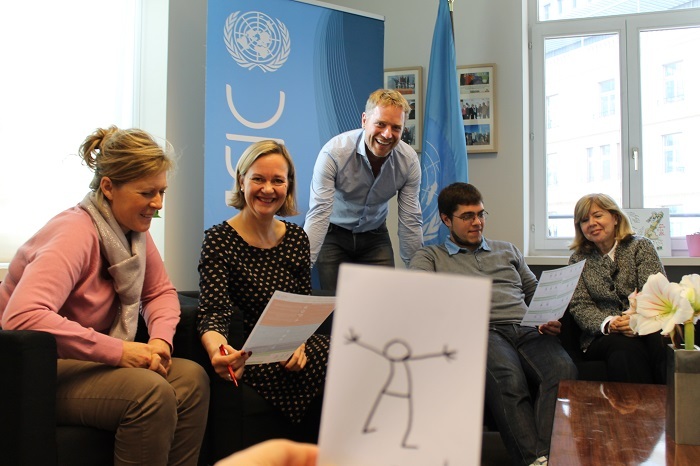 As Elyx learned during the previous visit, UNRIC aims to spread the UN message in Western Europe. UNRIC is composed of nine desks which communicate the message to their respective countries. 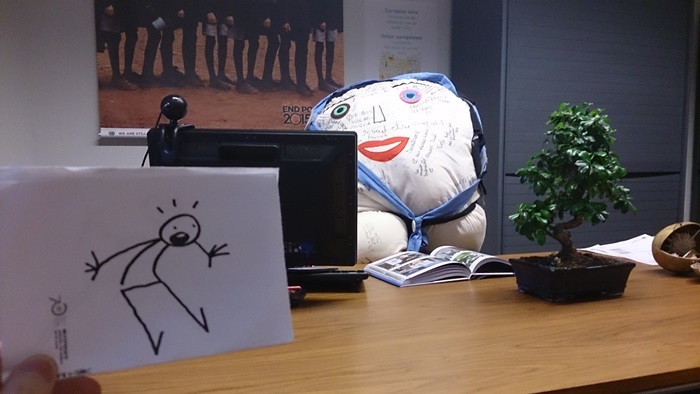 Every desk has its own responsibilities and its own part to play, so Elyx goes on a little trip around the office to find out exactly what they do. 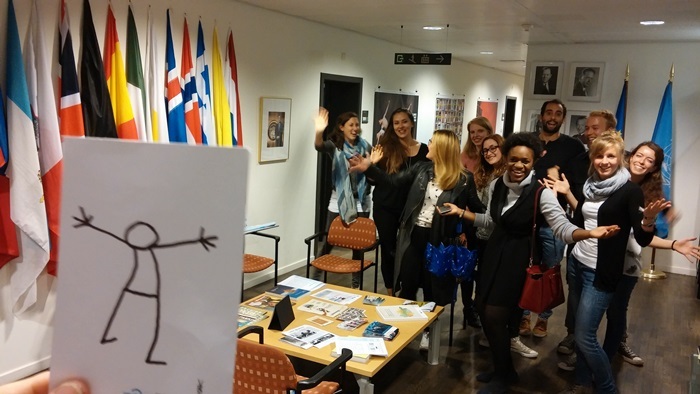 At the office, Elyx is greeted by the UNRIC interns who will show the digital ambassador around. 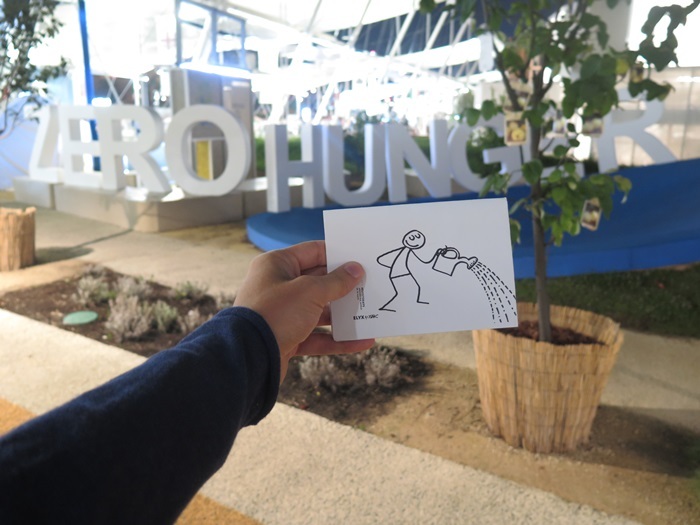 Elyx first stops by the Benelux desk, which serves Belgium, the Netherlands and Luxembourg. 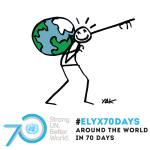 Elyx learns that one of the desk’s tasks is preparing the ‘week ahead’, an agenda that is sent to UN agencies and journalists all over Europe to inform them of the most interesting UN related and other international events every week. In addition, the team also attends events to inform the public of the UN’s work, as they did earlier this week at Flanders UN Day. The desk is also actively involved in the preparations for the Brussels UN Day this Sunday at the Grand Place! The Benelux desk works closely with the French desk, which inform Elyx that every morning they review the main headlines of the international section of the French press and in the afternoon they summarize one particular article. Another task is the daily press review, which focuses on climate and COP 21, which will take place in Paris at the end of this year. Every Monday, the French desk also provides a French translation of the ‘week ahead’. Finally, the French and Benelux desks work together on articles explaining the recently adopted Sustainable Development Goals (SDGs). Next, Elyx stops by the UK & Ireland Desk. This desk aims to raise awareness of the work of the UN through events and campaigns with partners in civil society, the media and governmental and other institutions. They inform the Digital Ambassador that they are also here to answer people’s questions on the UN and to refer them, where possible, to the relevant person or department if they cannot help. Contributing to national and regional initiatives, they also work towards informing the public about the Sustainable Development Goals. 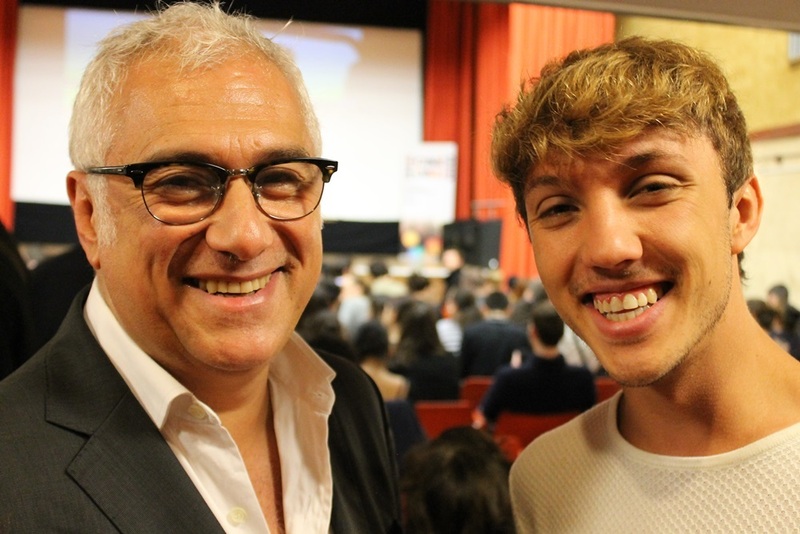 Last, but not least, they are responsible for a very successful outreach initiative called United Nations Cinema (Cine-ONU), where they screen films on global issues followed by a high-level discussion on the subject raised in the film, both in Brussels and in London. Not only the UK & Ireland desk, but also the Nordic desk organizes Ciné-ONU documentary screenings, which take place in Helsinki. The most recent screening featured the documentary “The Price We Pay” that tackles the subject of tax evasion. 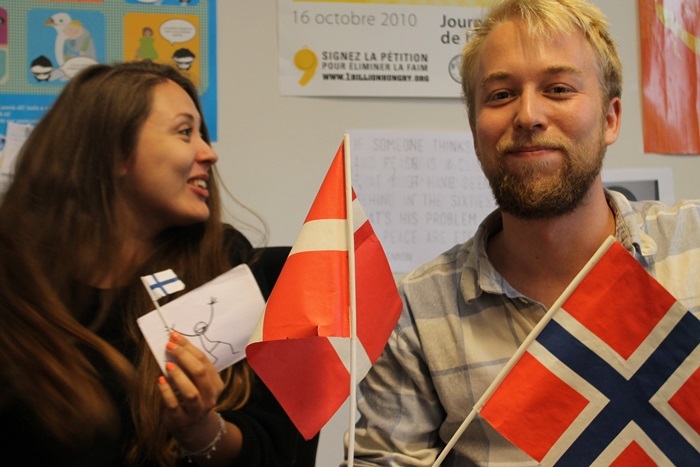 In addition, every month, the Nordic Desk sends out a newsletter, which covers different UN related topics from Denmark, Sweden, Norway, Finland and Iceland. The monthly section “Nordic of the month” has included interviews with prominent UN officials such as Danish President of the General Assembly, Mogens Lykketoft, and many others. Elyx’s new UNRIC friends take the Digital Ambassador to another room, where Elyx meets the desk for Greece and Cyprus. This desk’s main tasks include translating articles from English to Greek and vice versa, as well as press monitoring. The translated texts are uploaded to the official Greek UNRIC webpage. The desk also uses social media in an effort to further inform the public and to promote the UN’s message. Currently, the desk is actively involved in the “Turn the World UN blue” campaign, lighting up many buildings and monuments across Greece to celebrate the UN’s 70th anniversary. At the Desk for Spain and Andorra, Elyx is fascinated by what is going on. Carlos, the Desk Officer, is preparing the visit of the UN Secretary-General, Ban Ki-moon, to Spain next week, to commemorate the 60th Anniversary of Spain in the United Nations. It is a busy week for the Spanish Desk Officer, the telephone has been ringing off the hook all week long. Carlos has spent the last days contacting and preparing the meetings with all the different authorities that the Secretary-General will encounter during his stay in Spain. He has to make sure that everything runs smoothly, from receptions, to cultural events, accommodation or transport. And, of course, verify that everyone is well informed of the trip’s schedule! 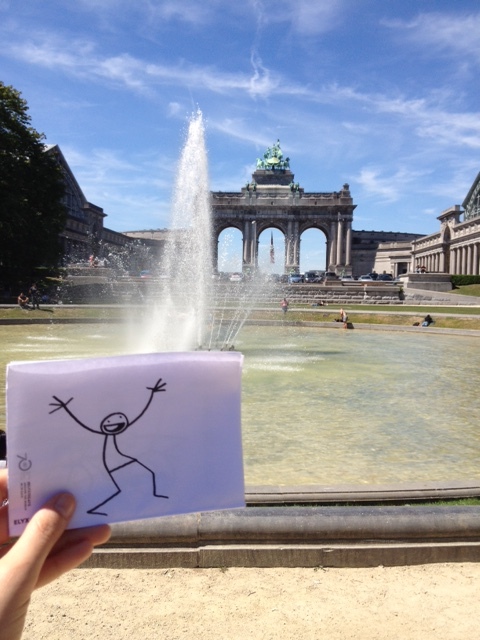 From there, Elyx goes to the Portuguese desk. This desk is responsible for keeping the Portuguese public informed on the main UN related activities and also has a special exchange relationship with the members of the Community of the Portuguese Speaking Countries. The Portuguese section also makes important UN reports, documents, publications, fact sheets, press releases and news available for the general public. In addition, together with the Portuguese government and civil society this desk also assists in the development of informational and cultural events (including lectures, film series, exhibitions, etc.). 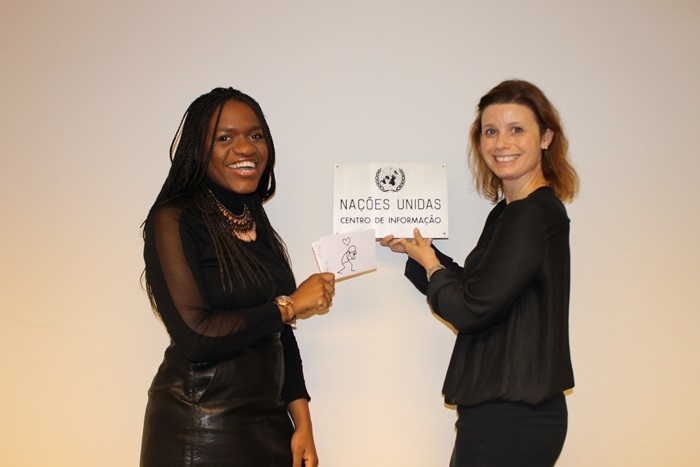 The desk is a partner in the communication and promotion of other UN agencies in Portugal. Afterwards, Elyx is introduced to Fabio, the desk officer for Italy, the Holy See, San Marino and Malta. He tells Elyx that Italy obviously takes up a big part of their activity, but that they make it a point not to overlook needs and instances coming from other smaller realities. The horizontal focus of their work is on food and peacekeeping. The World Expo has been at the core of this year’s efforts, culminating with the Secretary-General’s visit last week for World Food Day. Peacekeeping is one of Italy’s vital interests in the UN agenda given the country’s strong financial and human resources commitment to peace operations in the world. While walking through the office, Elyx was reminded that the German desk does not work from Brussels, but has a separate office in Bonn, which the ambassador passed by during its visit to Germany earlier this month. After visiting the desks, the interns show Elyx the UNRIC library. The librarians publish leaflets and documents with background information on the UN. A complete list of their publications can be found on the UNRIC library website. 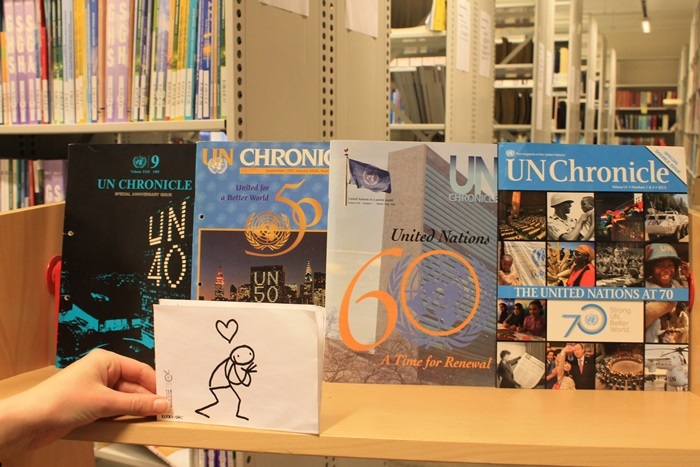 The librarians can tell you anything you might want to know about the UN. Elyx is really impressed by all of this. Elyx decided to stop by the busy Deputy Director’s office where the UMOJA Core Team and web colleagues were looking at the best way to implement a new administrative system that will radically impact UNRIC’s daily work and procedures. Corinne, Chris, Phil, Sonia and Caroline have been working for weeks on how to prepare the office and the colleagues for the “famous UMOJA launch”. Afterwards Caroline had to leave to give an interview to the Belgian radio on the UN Blue initiative with more than 100 sites in Europe turning blue for UN70 while Greg went back to monitor the social media coverage of this Blue wave. Elyx is very pleased to see that all the desks work tirelessly to keep Western Europe informed about UN activities and is very glad to have come back and watched UNRIC at work. 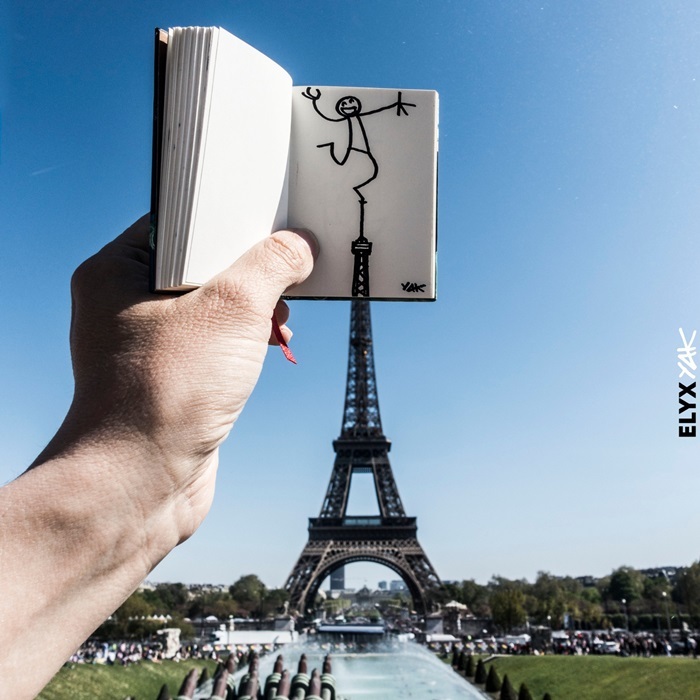 Now it is time for Elyx to jump back on its cloud and to move on to the Netherlands!